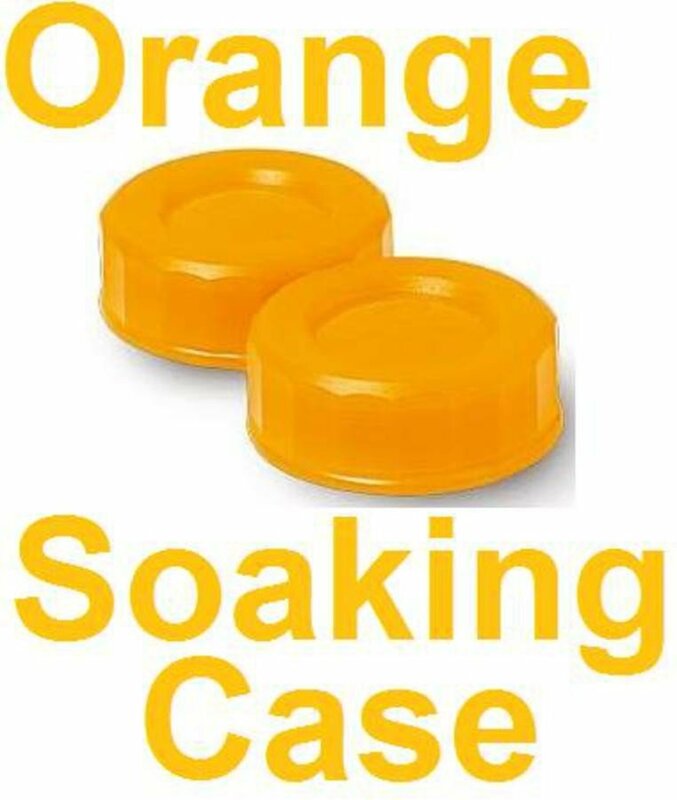 The neon orange translucent contact lens soaking case is a top choice for your customers getting crazy coloured contact lenses that want to use their lenses for the maximum amount of time. These cases offer the perfect place to store and soak contact lenses, so you don’t have to worry about them sitting on the shelves for too long. Anyone getting contact lenses should be getting these as well.